The new RABEANCO shop is now open at MetroPlaza, Kwai Fong. Our new shop is well designed with modern minimalist style as usual. 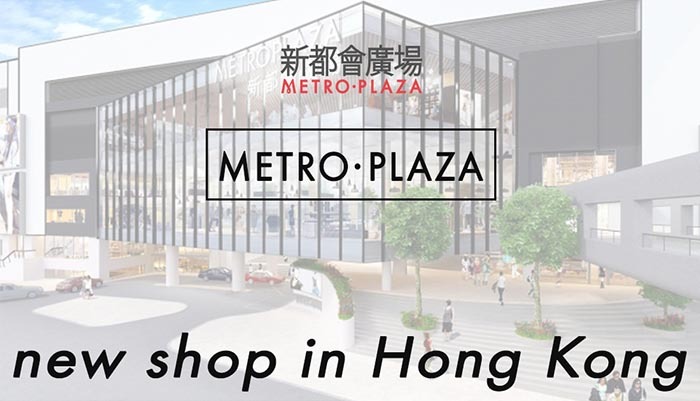 It is perfectly fitting into the newly renovated largest shopping mall in the district, and is easily accessible from Kwai Fong MTR Station.